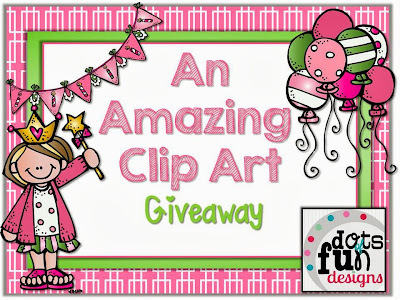 The 3am Teacher: HUGE Clip Art Giveaway!!! 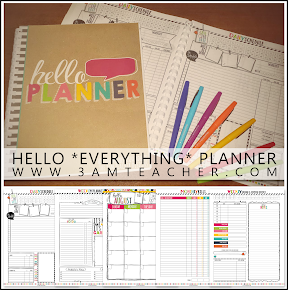 is celebrating a TpT milestone & a bunch of artists; including myself, have joined in to help her celebrate!! I will be donating my fun Halloween frames and there are many more artists that donated some huge sets for the winner!! Click on the giveaway banner above to check out the giveaway and see what other artists donated to help Tammy celebrate her success!! You will not be disappointed!! I know I have been slacking big time in the blog department, but I have been hard at work on trying to get some pretty amazing things finished before the end of the month. I have something very special planned for the big reveal and everything is finally coming all together nicely. Thank you so much for your support!! Tomorrow I will be having a sale at all of my online shops!!! Check back in for the Etsy code or just check in on my TpT store tomorrow afternoon to gobble up some Fall savings! !